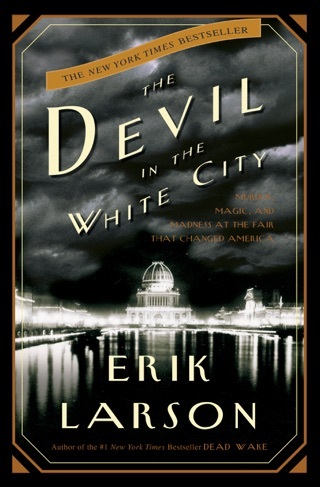 In this mesmerizing portrait of the Nazi capital, Larson plumbs a far more diabolical urban cauldron than in his bestselling The Devil in the White City. He surveys Berlin, circa 1933 1934, from the perspective of two American na fs: Roosevelt's ambassador to Germany, William Dodd, an academic historian and Jeffersonian liberal who hoped Nazism would de-fang itself (he urged Hitler to adopt America's milder conventions of anti-Jewish discrimination), and Dodd's daughter Martha, a sexual free spirit who loved Nazism's vigor and ebullience. At first dazzled by the glamorous world of the Nazi ruling elite, they soon started noticing signs of its true nature: the beatings meted out to Americans who failed to salute passing storm troopers; the oppressive surveillance; the incessant propaganda; the intimidation and persecution of friends; the fanaticism lurking beneath the surface charm of its officialdom. 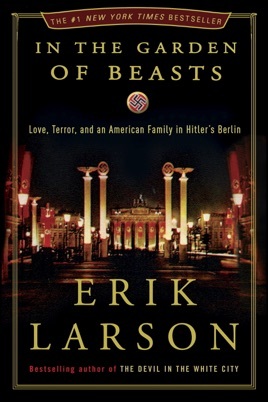 Although the narrative sometimes bogs down in Dodd's wranglings with the State Department and Martha's soap opera, Larson offers a vivid, atmospheric panorama of the Third Reich and its leaders, including murderous Nazi factional infighting, through the accretion of small crimes and petty thuggery. Photos. 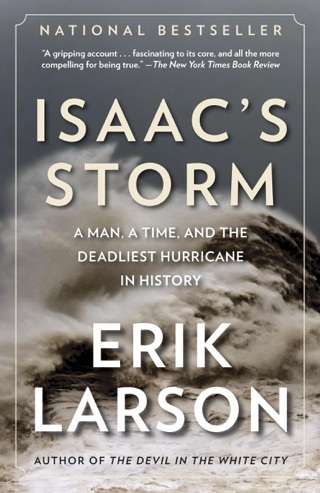 Extremely well written and well documented - like all of Larson';s work - the book reads as a novel, rather than a non-fiction piece. That it is true makes the book even scarier. I love Larson's work, even when I think he has taken on a topic I don't care much about, or even one that I happen to know pretty well. I think that everyone will learn something from this story. 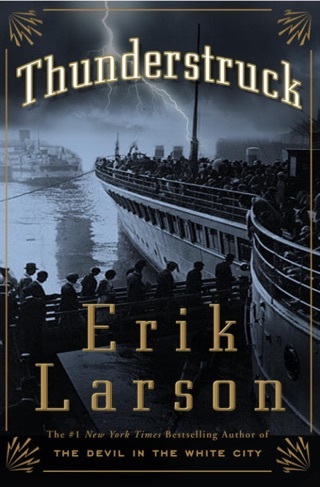 I really appreciated how the book was both objectively factual and emotionally revealing. It really showed the deep personal struggles, denial, and strange brew of contradictory ideologies that were polarizing people on the international stage. The access Martha Dodd unwittingly gained thru her indiscriminate romancing also reveals the internal deceits, paranoia and calculated savagery of the Reich's inner circle. Left me wanting more . . . 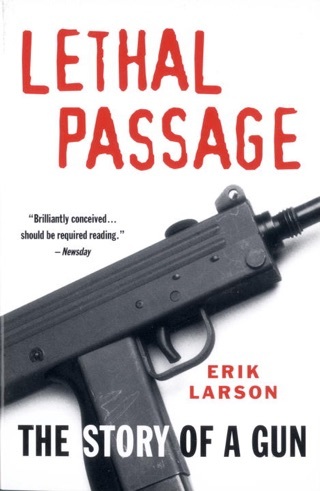 This was a very interesting read, and I was disappointed when I finished the book. 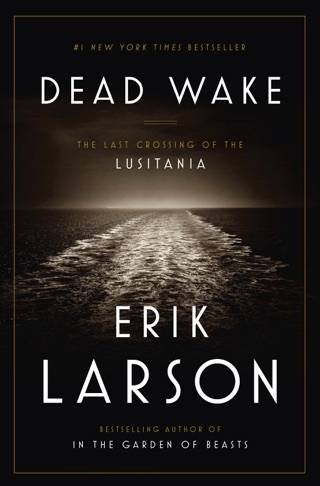 It left me wanting more and I plan to read some of the books the author recommends in his notes at the end. It is a little hard to keep all the names straight and more than once I had to go back and reread a portion. All in all a great book. I only wish I could visit the Berlin the author describes. It sounds like it was a magnificent city pre-Hitler.